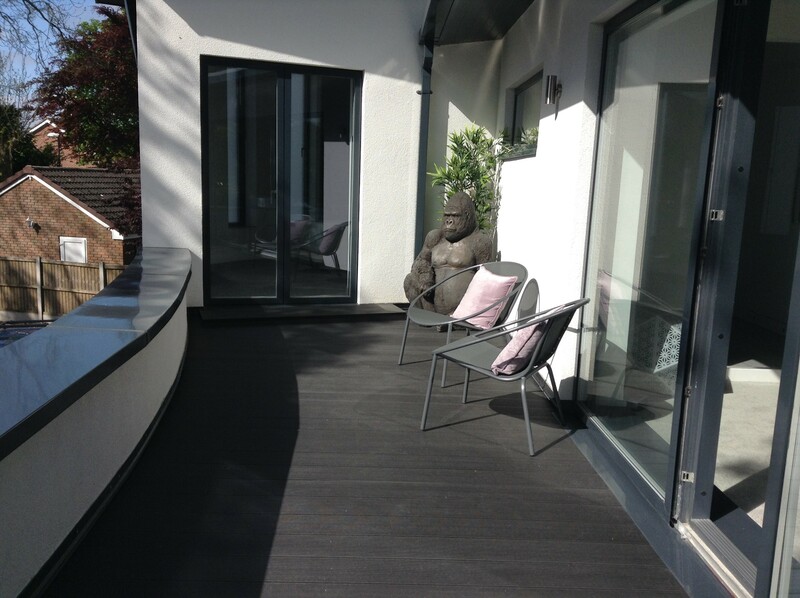 Wood Plastic Composite (WPC) is a relatively new environmentally friendly material that utilises wood waste and recycled plastics - producing a range of attractive finished, and semi-finished products which combine the look and feel of real hardwood with outstanding durability. Unlike timber decking, WPC is water resistant, will not rot, splinter or require painting or staining to retain its appearance, and importantly does not promote algae growth and is slip resistant when wet. Quick to install and fix, the WPC deck boards are easy to handle, can be worked just like timber and do not require any specialist tools. The WPC Boards are simply secured to the sub structure with hidden fastening clips made from nylon or stainless steel. This leaves the deck surface free from unsightly fixing screws and the installation can be complimented by a range of matching finishing profiles and perimeter balustrades. 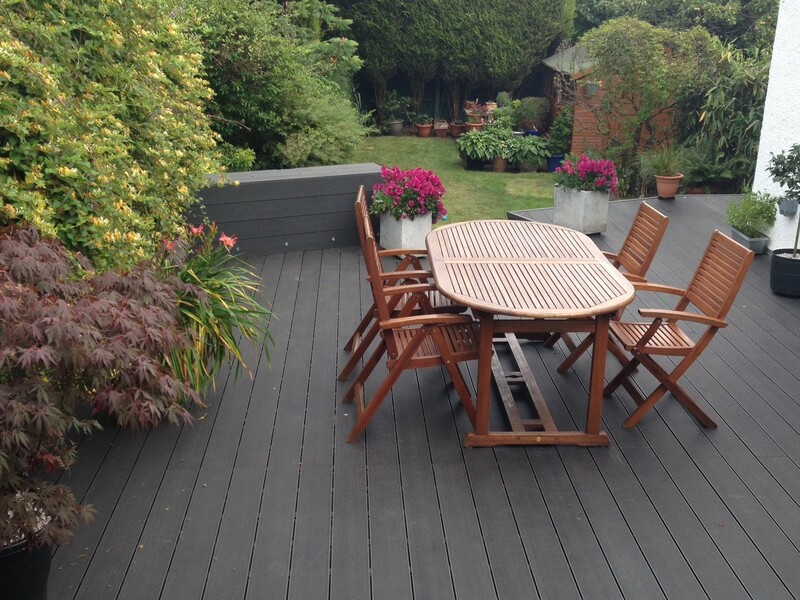 We were one of the first companies in the UK to supply WPC decking and as so, have developed a good knowledge of the product and can supply good honest advice via our decking department, led by our expert in the field Steve Blacow. “The Rockwood Composite Boards are a fantastic product because they are not only easy to install but are also practically maintenance free,” says Steve. WPC Decking Boards with a Wood Grain finish have just been added to our range and are available in Forest Green, Autumn Brown and Graphite Grey. Rockwood WPC Products are part of the extensive range of items offered by Rockwell Building Plastics. Having celebrated its 30th Anniversary in 2015, Rockwell’s extensive knowledge and experience is always there to help. Rockwell can be found near Coventry, based in a centrally located 3 hectare HQ/Sales Centre in Millisons Wood - described by customers as an ‘Aladdin’s cave’ of innovative building products and ideas.